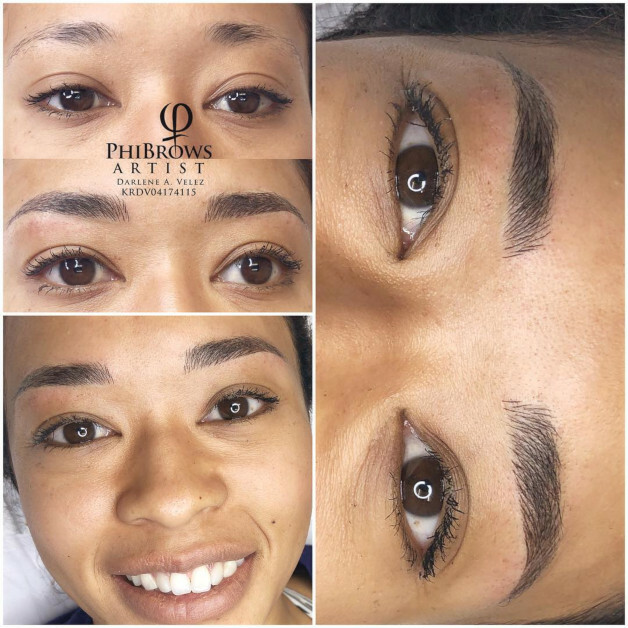 Darlene was trained by PhiBrows Master Trainer: Kler Rosenberg. 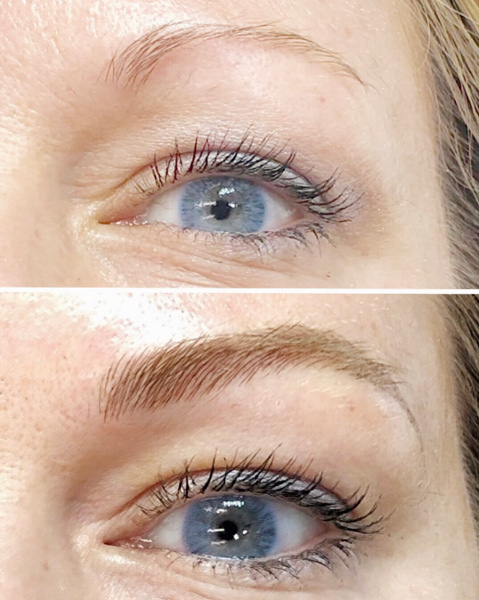 PhiBrows has set the highest quality standards in the industry. Which means their training process is very thorough and rigorous, with multiple levels of achievement to become a master. 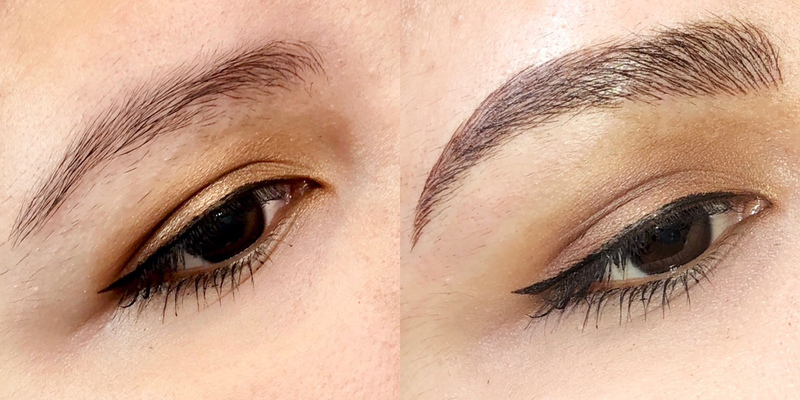 I am super happy with my results. Darlene is awesome,she is very meticulous and detailed on her work. 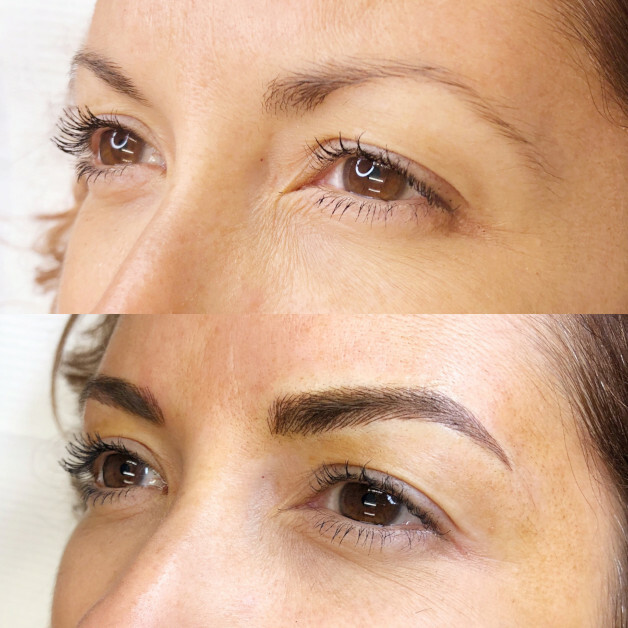 I recommend getting your brows done by nothing but the best Cara Bella Brows. 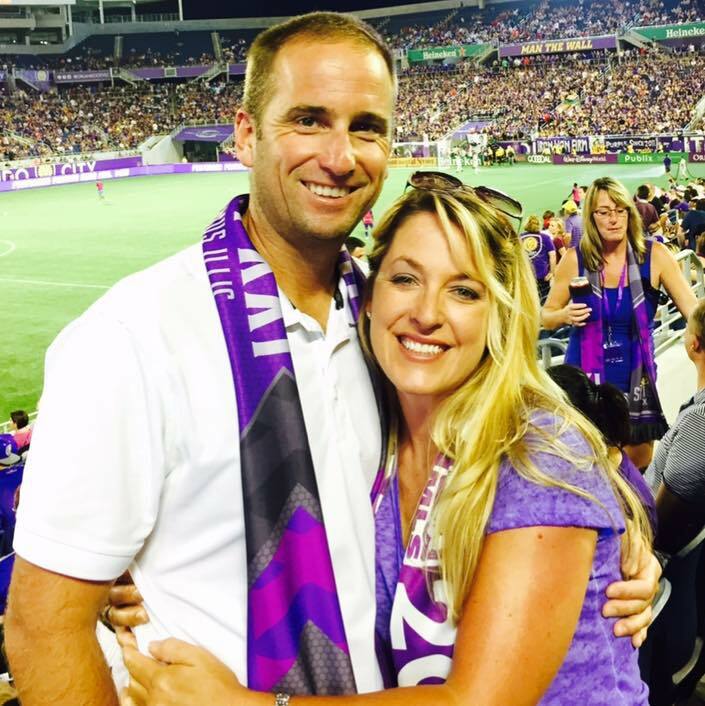 Dedication, precision and knowledge are a few qualities that make Darlene stand out. 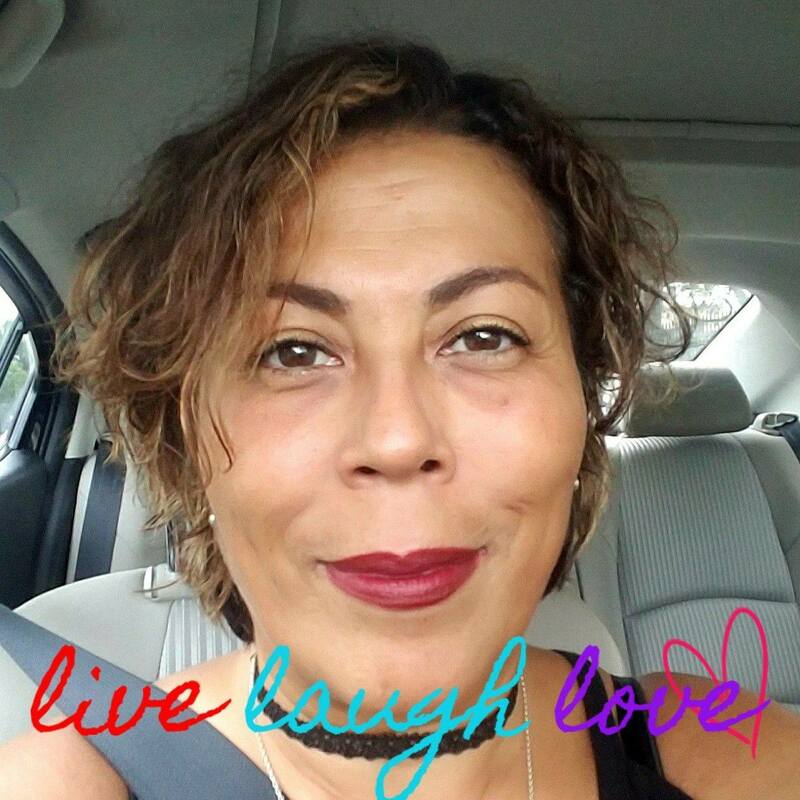 I absolutely love my brows and have received many compliments. Darlene does an amazing job. 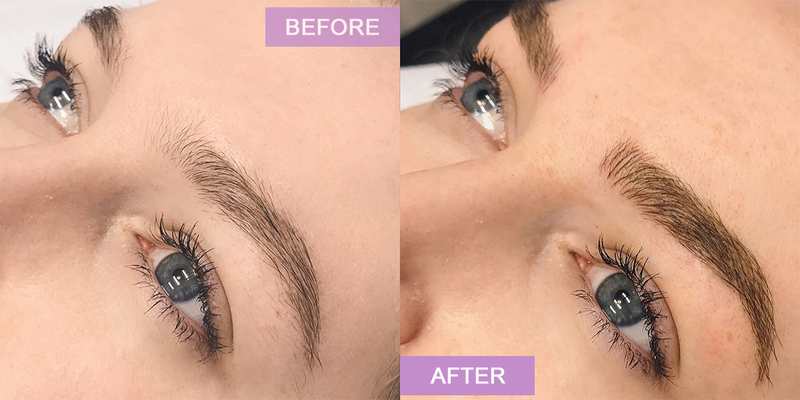 I highly recommend Cara Bella Brows! I am beyond pleased with the work at Cara Bella. 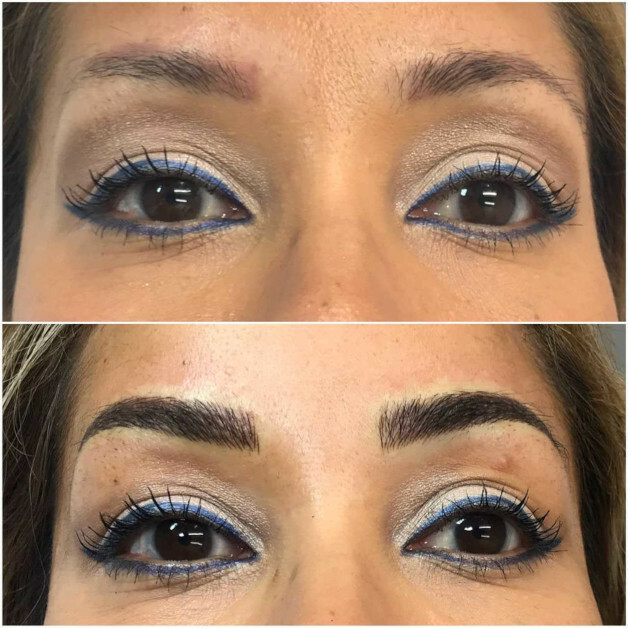 I had microblading and my eyebrows look so natural and elegant. Darlene is passionate and detailed in her work and it shows. She listened to what I wanted and gave me the best options for my desired look. I will be going back from now on for touch ups. 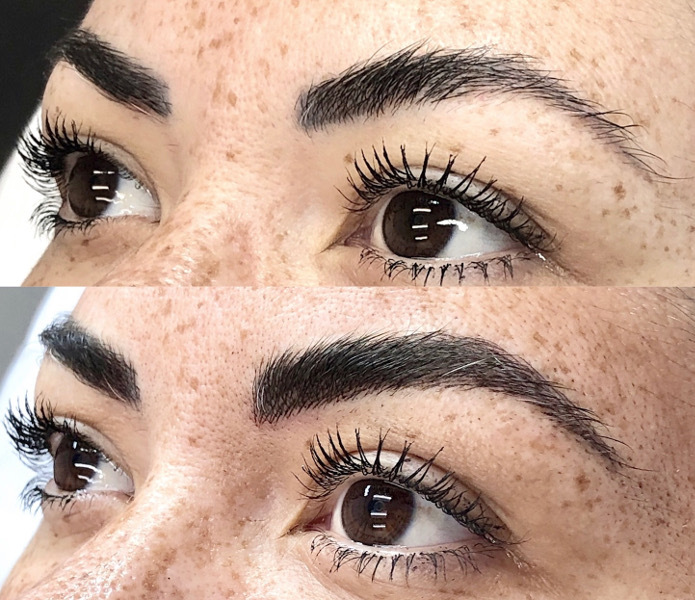 If you are looking for an upgrade to your brows while having a great experience I highly recommend Darlene at Cara Bella! Darlene is amazing! 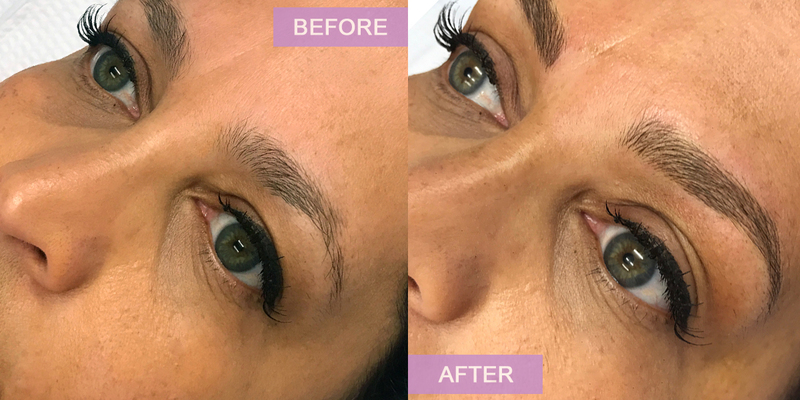 Microblading at its finest!! 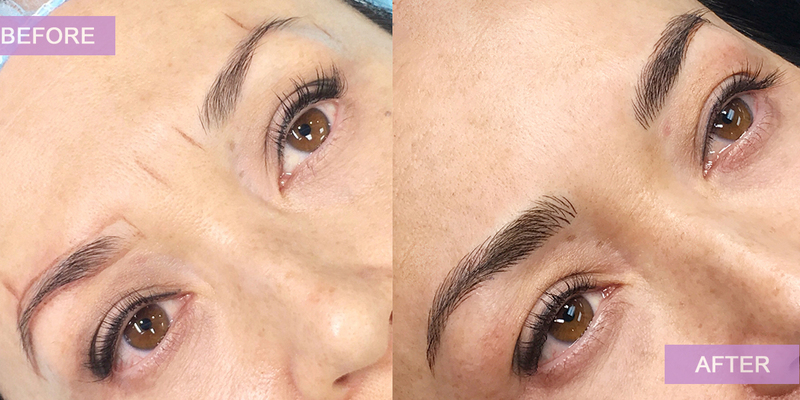 Darlene will spend much of her time making sure not only is the drawing perfect, but that you like it before she even starts the microblading. She will keep at it until it is perfected. I love my results!! 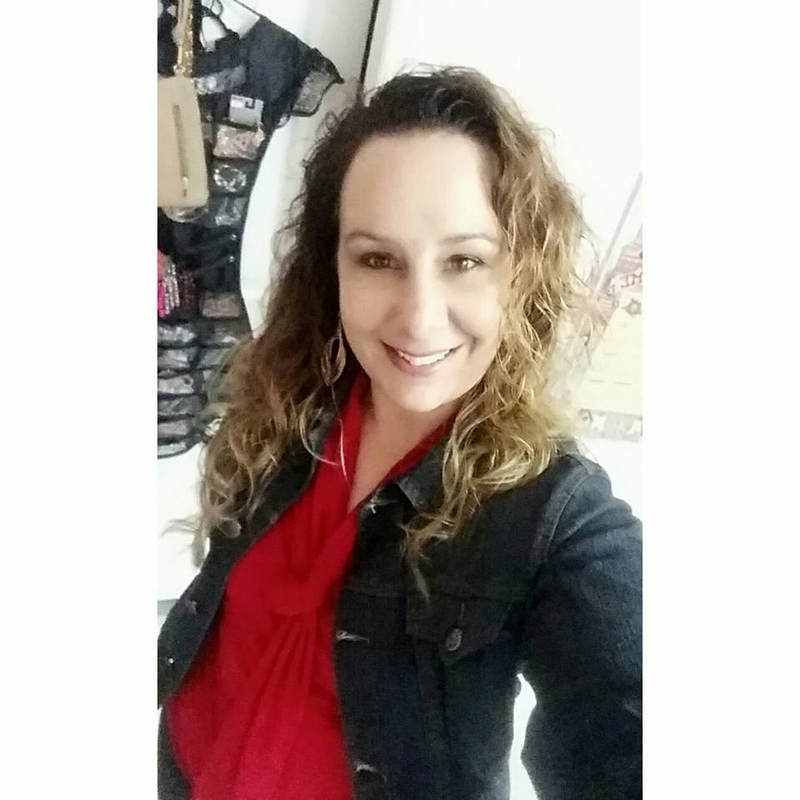 I was impressed with Darlene’s training / certification and her portfolio. 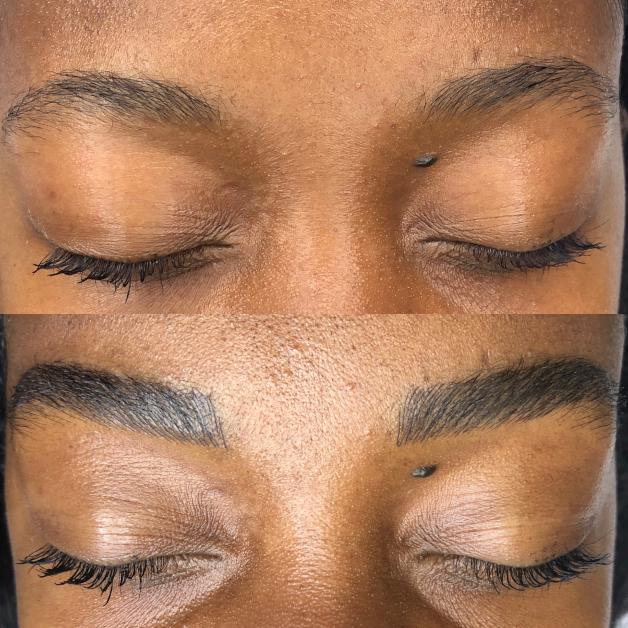 Darlene customized my eyebrows perfectly to my eye and face structure and sought my input through the process to ensure that I was comfortable and happy with the shape and thickness. Her studio is clean and the procedure was very sanitary. She is professional and competent. I love my results and have gotten lots of compliments. Thank you Darlene!